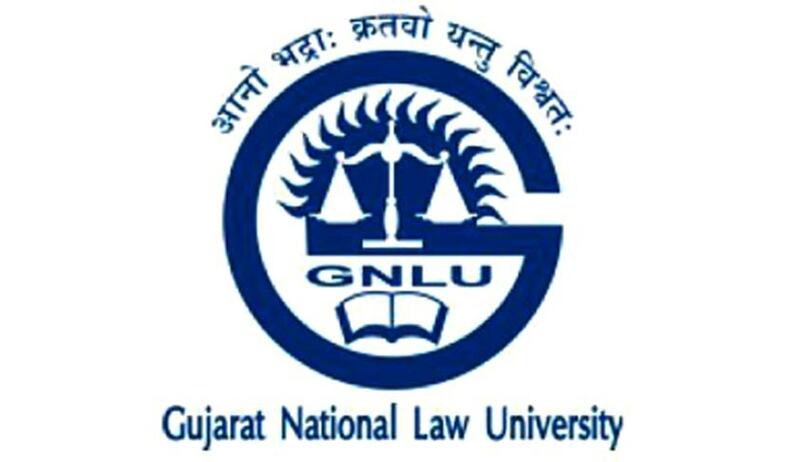 Gujarat National Law University, premier national law university is pleased to announce the introduction of Master of Arts in Public Policy, Law and Governance and M.A. in Criminology. The MA Programme seeks to introduce students to the study of public policy, law and governance - making and implementation processes to create improving understanding of events happening in society. This Programme is framed as a policy science concerned with the interdisciplinary process of analysis, planning formulation, implementation and evaluation of public policy, law and governance as its core areas. The Programme will contribute to acquisition of analytical skills that can help in informing policy choices. In addition, the MA Programme should equip the students with skills to evaluate and assess Programme and projects. Introduction to evaluation methods and democratic accountability mechanisms. The Master Program in Criminology seeks to introduce students to the study of inter-disciplinary course to recognize, define, and understand the core issues in criminology. The major highlight of this course is to give the practical insights to have the empirical research experience of the subject. The students need to observe the criminology related aspects of their choice in our society to learn first-hand experience. There shall be compulsory field visits for students to learn the criminal justice system from police enforcement agencies, prison administrations, courts etc. The dissertation topics of their particular project shall be the part evaluation. There are sixteen core papers along with six elective papers and a compulsory two dissertation papers in the last semester. The papers are designed in a way to provide students a strong understanding of the fundamental concepts related to crime causation, explanations with aid of criminological theories, advanced study of criminal justice system along with the empirical research. Click respectively for more details on Master of Arts in Criminology and Public Policy, Law and Governance or Brochure.